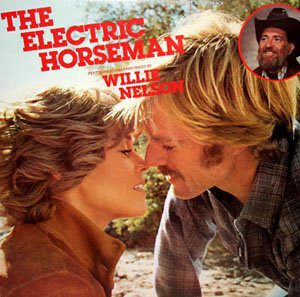 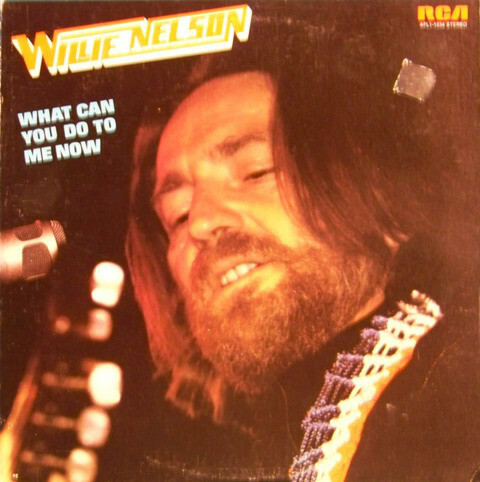 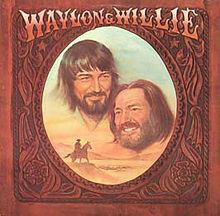 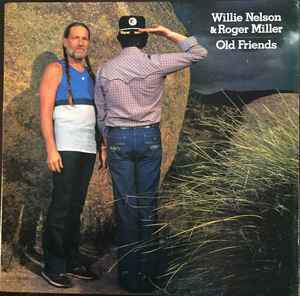 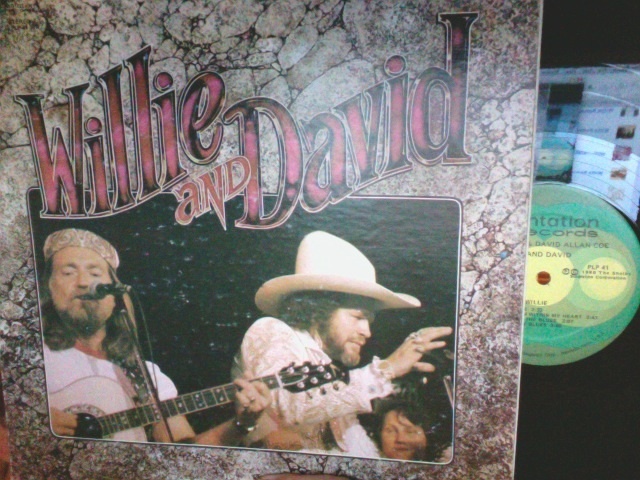 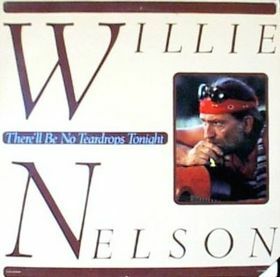 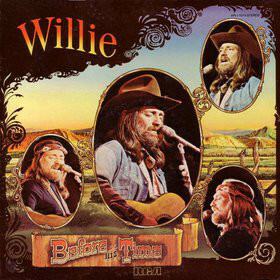 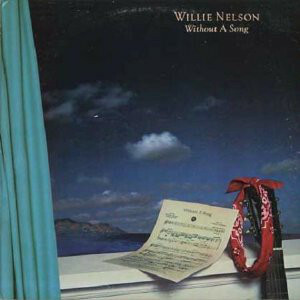 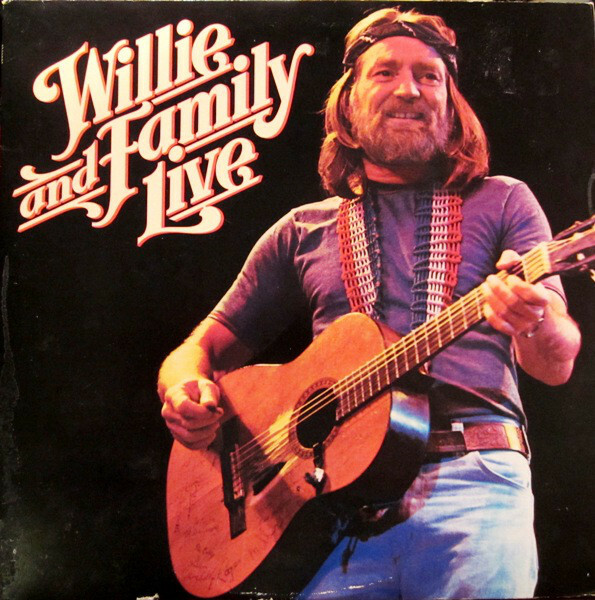 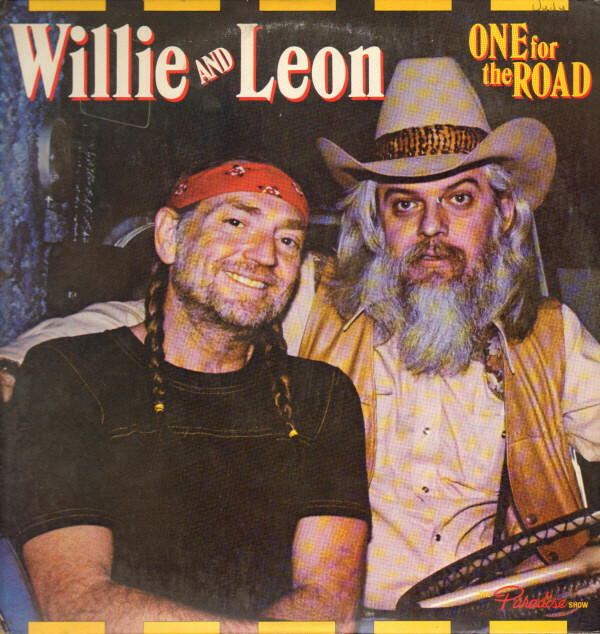 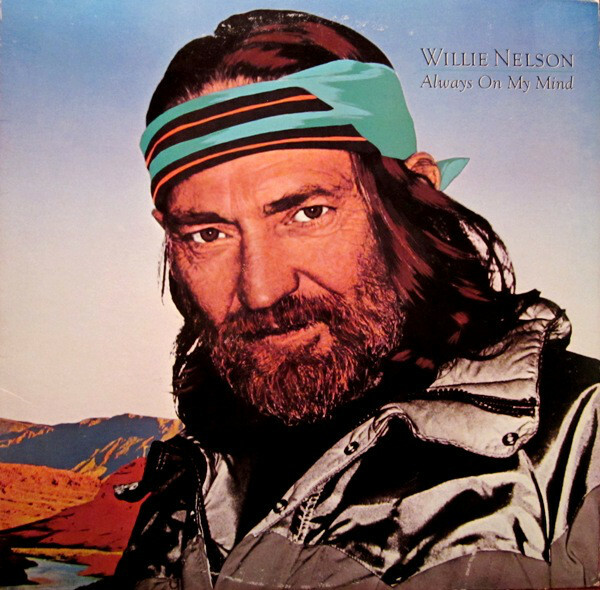 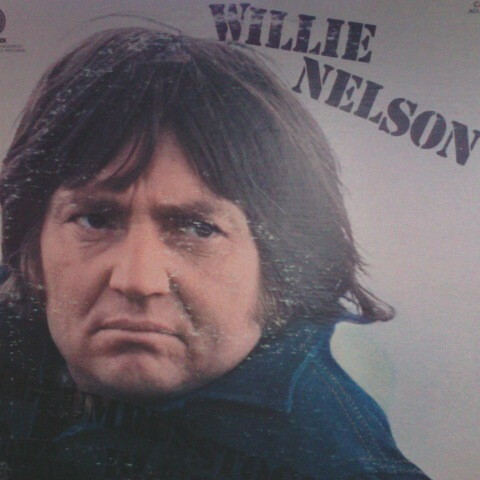 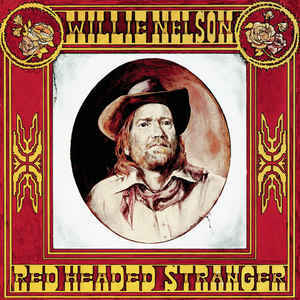 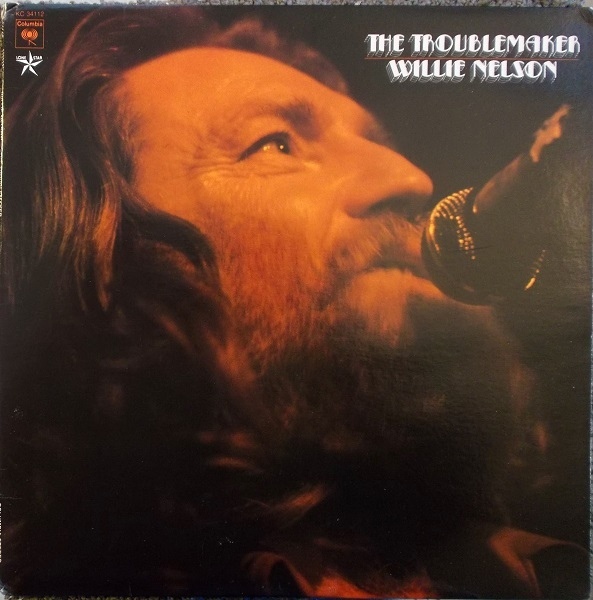 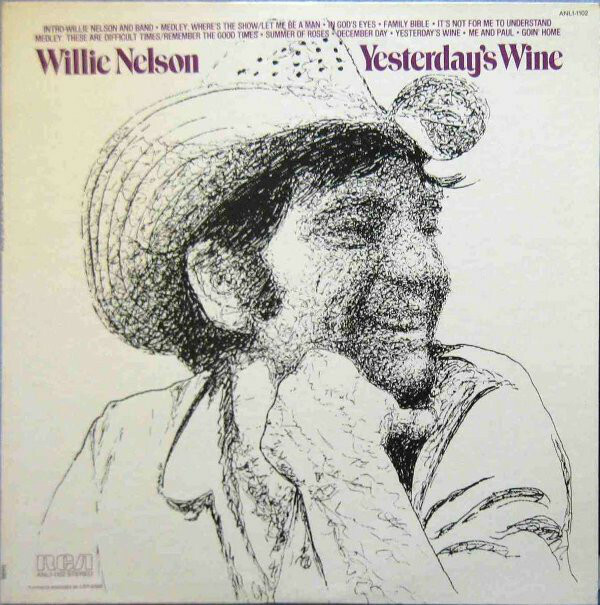 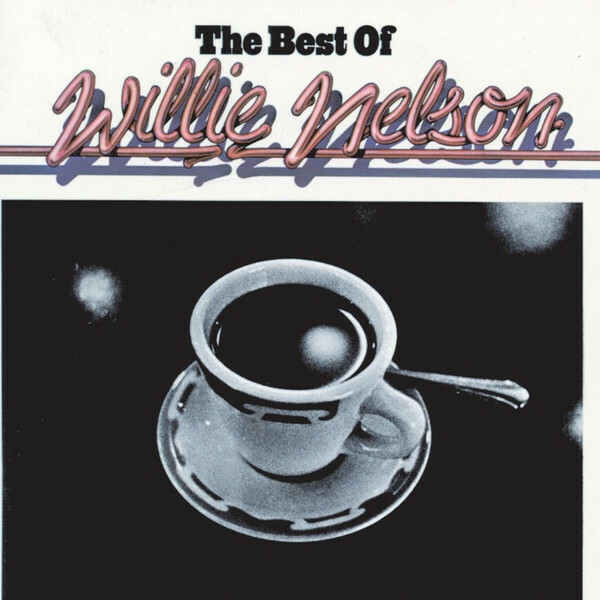 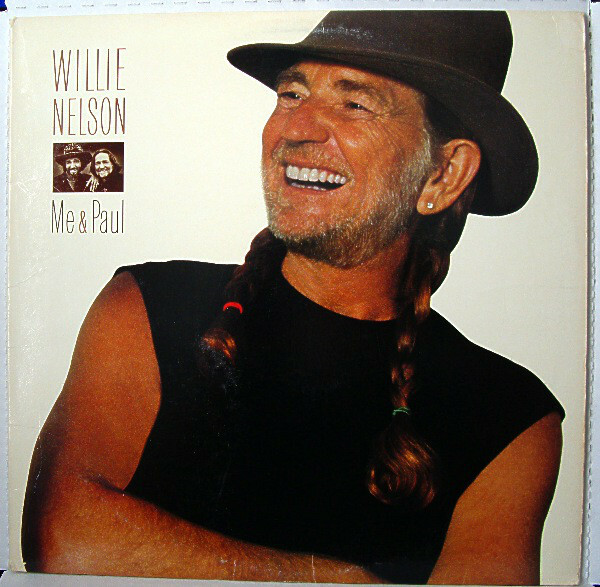 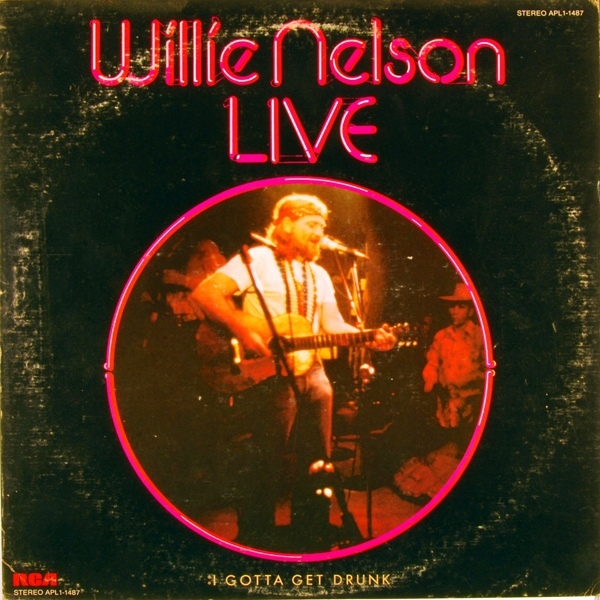 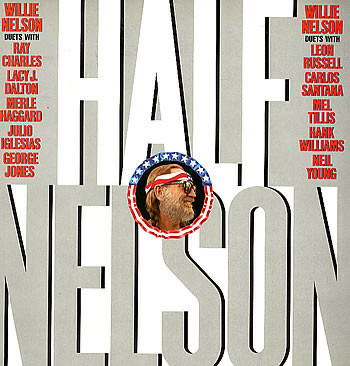 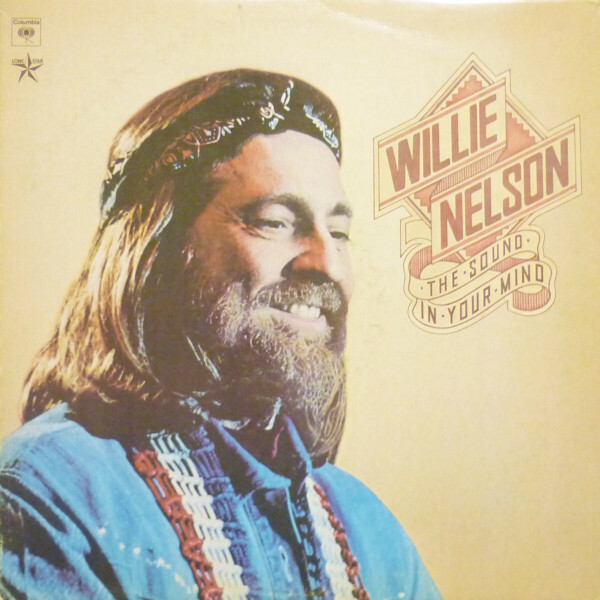 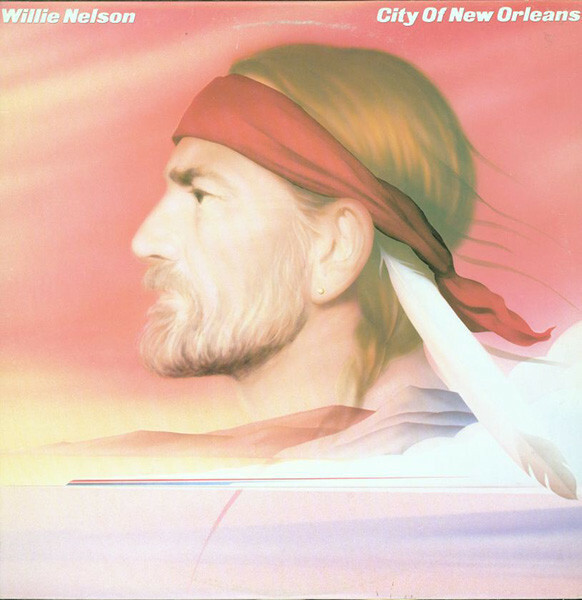 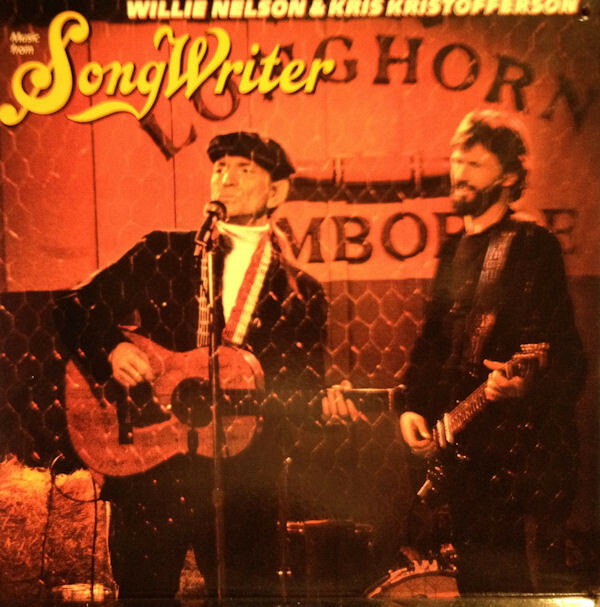 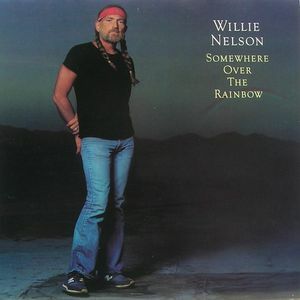 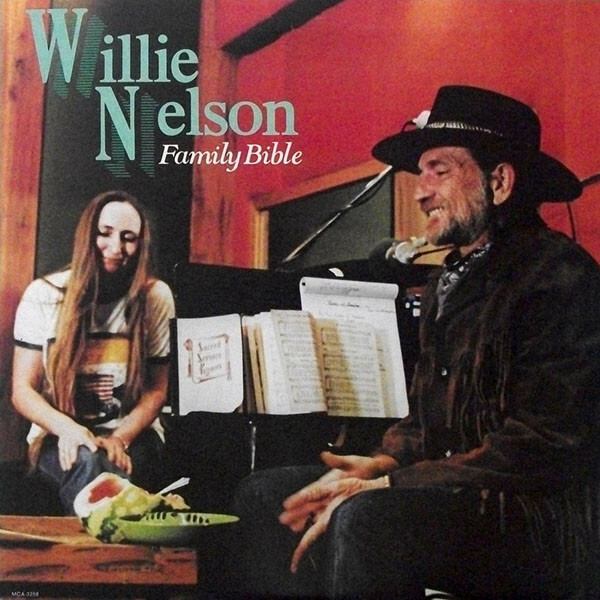 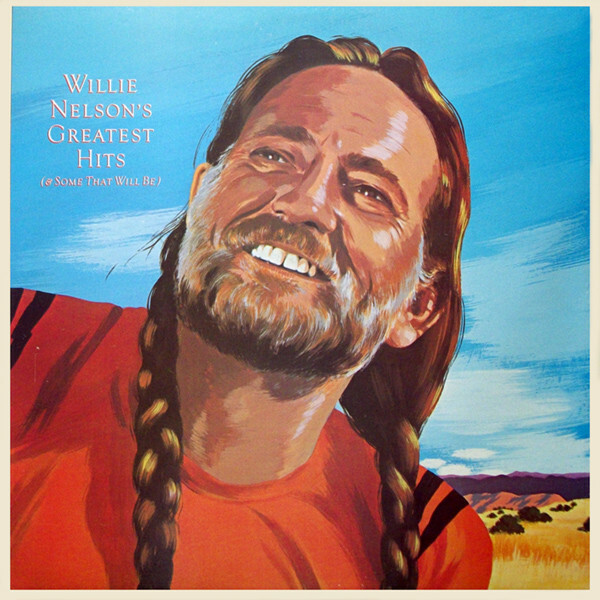 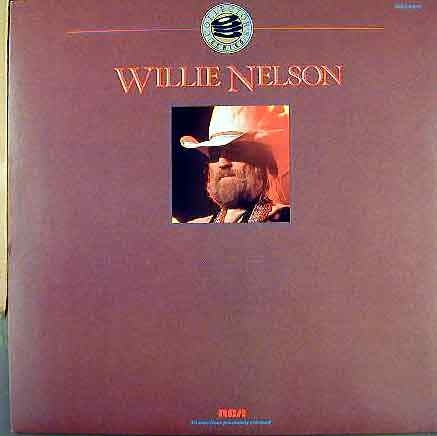 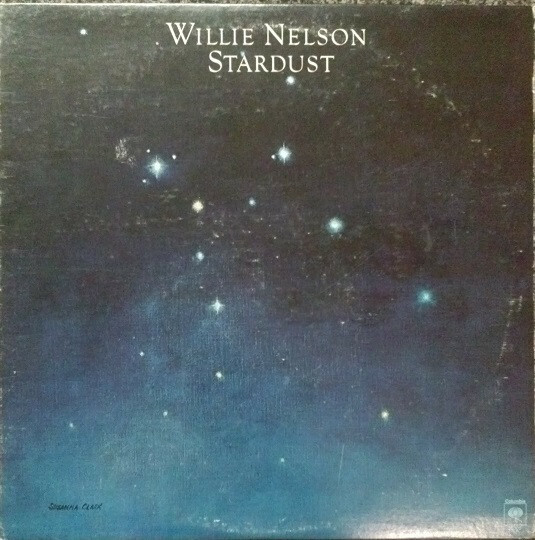 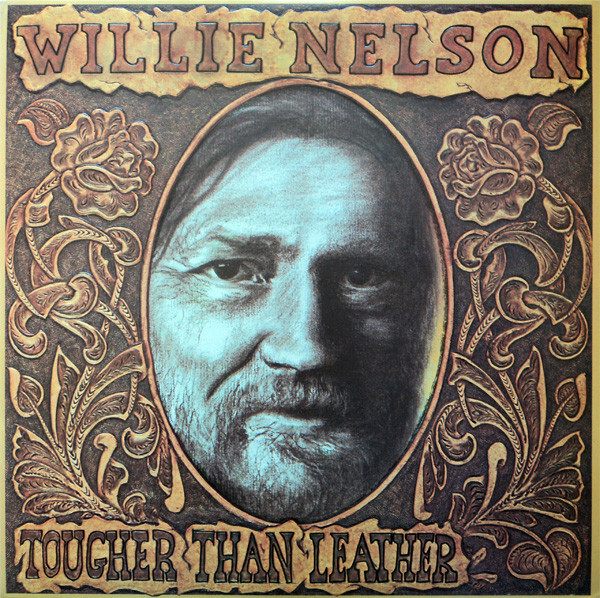 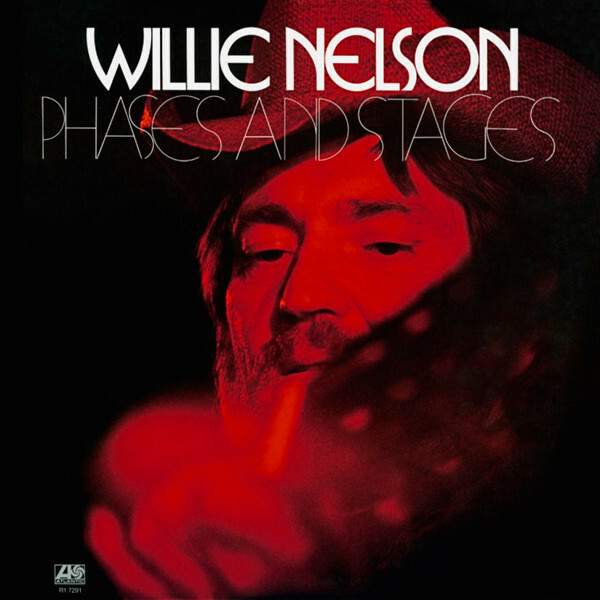 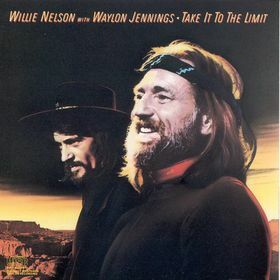 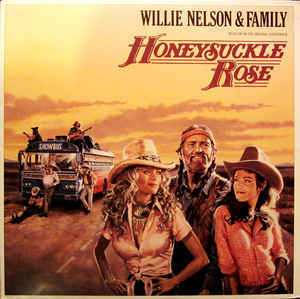 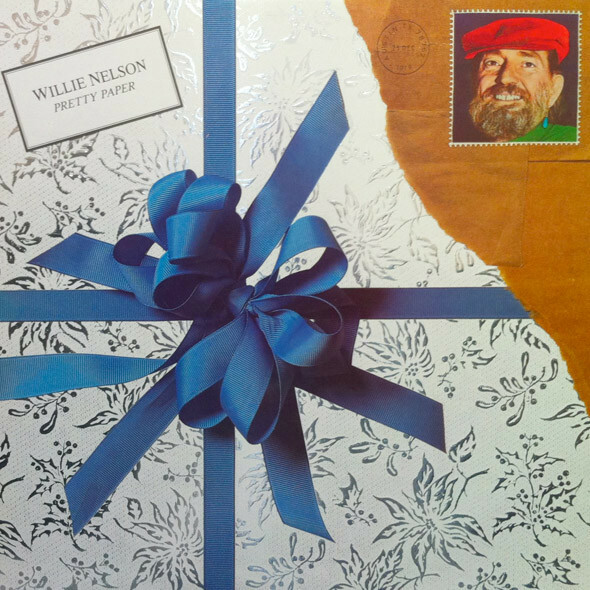 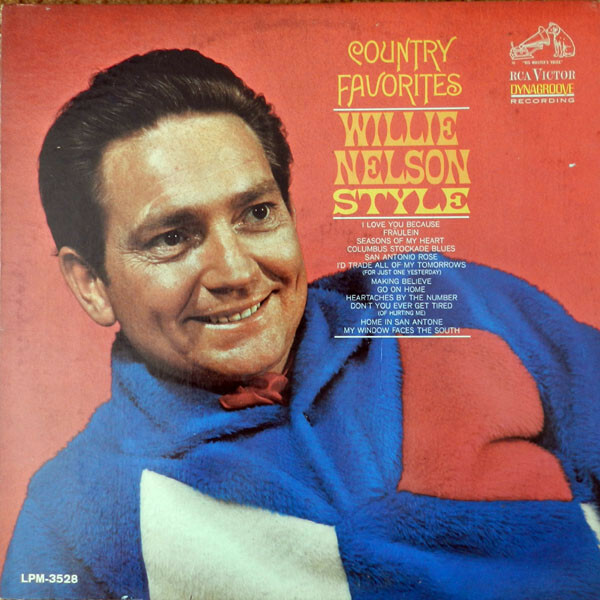 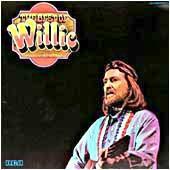 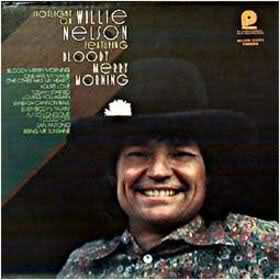 Willie Hugh Nelson: American country singer-songwriter, born April 30, 1933 in Fort Worth, Texas, USA. 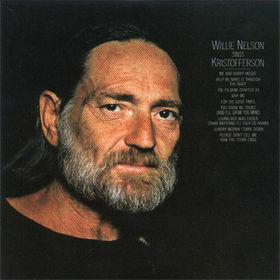 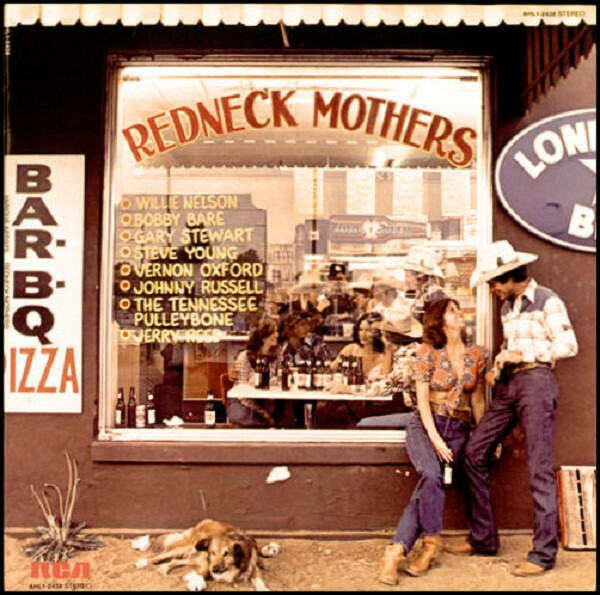 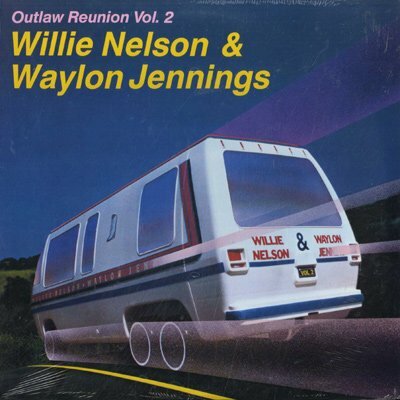 Father of Lukas Nelson and Micah Nelson. 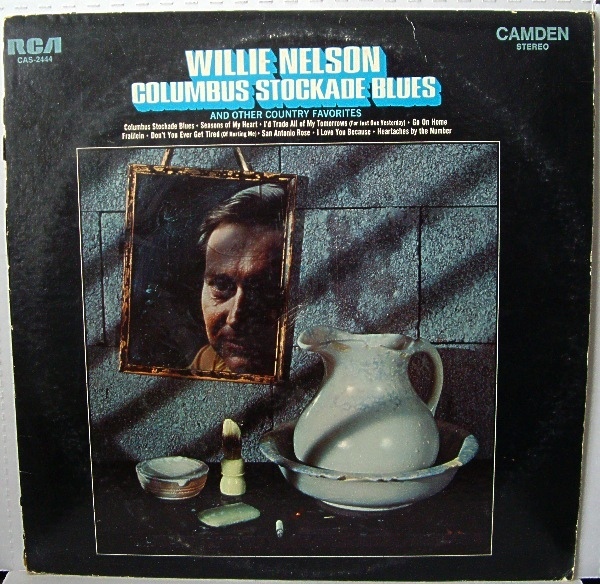 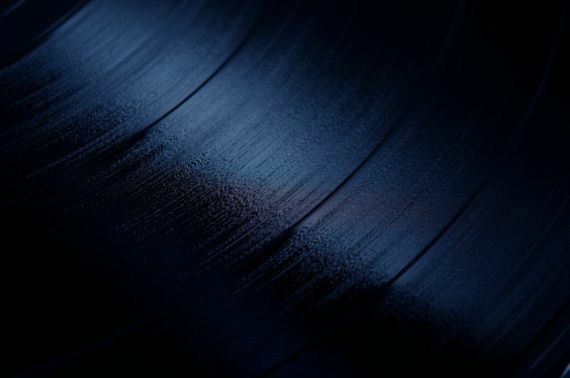 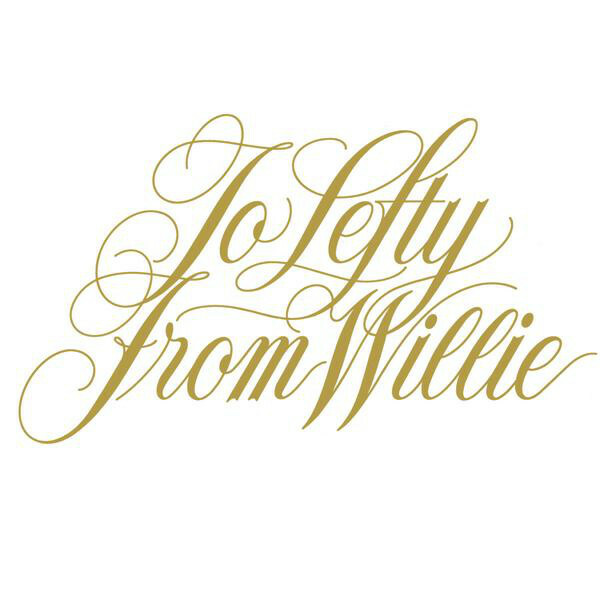 Columbia Records Label; Album cover is stamped "For Promotion Only"